Instagram is just a photo site for posting “selfies,” cat pictures, fashion “models” and snapshots of what you ate for dinner, right? While the average user may only post photos like this, these same users are browsing hundreds of photos per day, many from corporations big and small. In reality, Instagram is a great way to get your brand in front of hundreds, thousands or potentially millions of people—even if your brand is in healthcare. Check out these five ways that Instagram can be an amazing addition to your healthcare social media marketing strategy. You Show Your Personal Side – Twitter, Facebook and the other social media networks can sometimes become a little formulaic. With Instagram, you can capture the behind the scenes images of your business, practice or staff and show your patients that your medical practice has personality. Get The Right Tools – There are a lot of tools that you can use to make the most of Instagram. Firestrike is a great app for boosting Instagram engagement for healthcare professionals. Engagement – Instagram is the King of engagement. 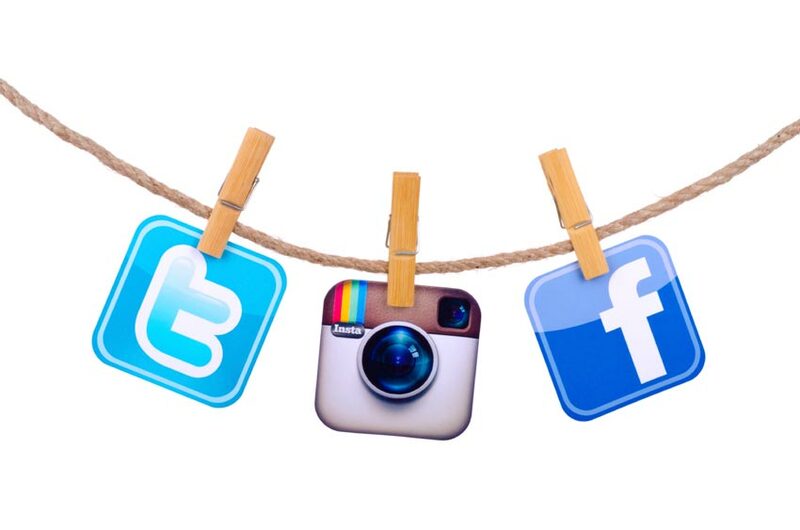 According to Forrester Research, Instagram users are 58 times more engaged (on average) than Facebook users. So, if you want those posts liked, shared and commented on, Instagram could be the place to be. It’s Easy to Multi-Task – Instagram is set up where you can post on the site, and with just one extra click, you can share the same post on Facebook and Twitter. Adding an Instagram account will automatically give you photos and posts that you can use on the social media websites you are already utilizing. Target Your Posts – Your Instagram posts can be seen by many who aren’t already following your account. Make sure you take advantage of #hashtags to highlight important, highly searched phrases when describing your photos. Hashtags allow your post to show up in the feed of potential followers, and they can be the key to getting your post shared. Marketing Influencers at Your Fingertips – On Instagram, there are many users who have built strong followings and can reach thousands of people with one simple post. These users are called influencers. Surprisingly, you may already know some of these. However, as a brand, you have an “in” with influencers too. Before you begin your Instagram campaign in earnest, take the time to gain some followers—encourage your Twitter and Facebook fans to follow and connect in other ways too. Then, your content is more likely to be shared far and wide. So, as you can see, Instagram can be an important marketing platform to add to your healthcare social media marketing plans for 2016. If you aren’t using it yet, make an account and spend some time looking at those selfies and cats—then check out what your competition is doing already. It may surprise you! Busting the Coffee Myth – How (un)healthy is it, really?